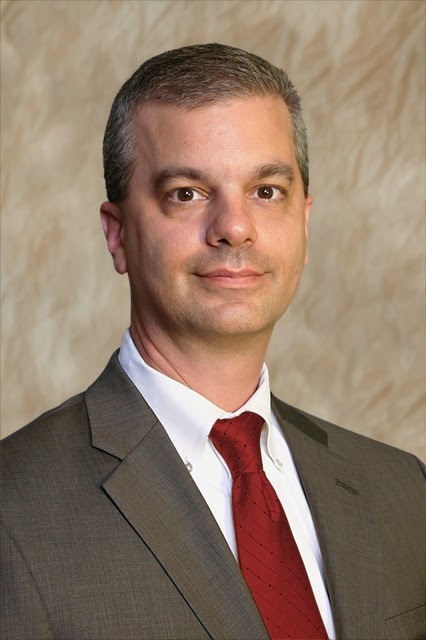 Garver is pleased to announce former Mississippi Department of Transportation Director of Structures-State Bridge Engineer Nick Altobelli has joined our Mississippi Transportation Team as a senior project manager. Nick brings to Garver over 25 years of experience in a variety of different types of bridge design, including prestressed concrete and steel superstructures. At Garver, Nick will provide a wide range of complex tasks related to bridge design components and other transportation structures, plan production, quantity calculation, report preparation, and site inspection. With the addition of Nick to Garver's experienced Transportation Team, we're even more equipped to provide our clients with the excellent level of service they've come to rely on. Garver continues to structure itself for success by hiring professionals like Nick Altobelli. If you’re an experienced bridge designer looking to join a respected, growing company, we have opportunities for you in our Tulsa, Kansas City and North Little Rock offices. Learn more about your career path with Garver at GarverUSA.com/JoinUs.